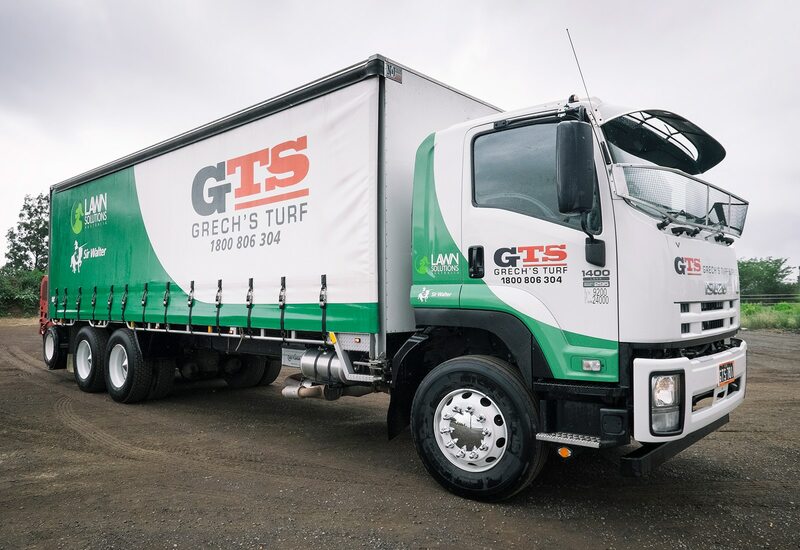 Grech’s Turf Supplies in Sydney is able to cut and deliver turf to most areas within a day of receiving an order placed before 10am the previous day. We deliver 6 days a week, Monday to Saturday. Every turf delivery will include the freshest cut turf possible – usually less than 6 hours old. This will ensure you get the best quality sod that will establish well, and which has not dried out. It’s best to lay your turf as soon as it is delivered to make sure you get the best lawn possible. See Areas We Serve for our standard delivery areas. We can also deliver to other areas on request, please get in touch! Our trucks can be equipped with a three wheeled forklift to help in getting the turf from the truck to the right place on your project, so please let us know if you may need this when you place your order. 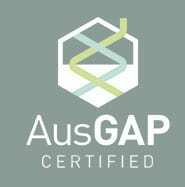 The Supplier’s responsibility for delivery of materials will cease at the kerbside of the site address. If it is necessary for a vehicle to cross the kerb or enter private property in the course of effecting the delivery, the purchaser will provide safe and adequate access and notwithstanding will pay for all damage to any property, and injury or wrong which may result therefore. Terms are strictly 30 days nett to approved accounts, otherwise all transactions are C.O.D. All overdue accounts will incur interest at our current overdraft rate. The ownership of the Turf sold by Grech’s Turf Supplies to a customer shall remain the property of Grech’s Turf Supplies until payment has been made. The customer hereby expressly authorises and appoints Grech’s Turf Supplies and its servants and contractors as the authorised agent of the customer for the purpose of entering into any site where such turf shall be required to be delivered or for the purpose of removing such turf where the cost of the turf has not been made.